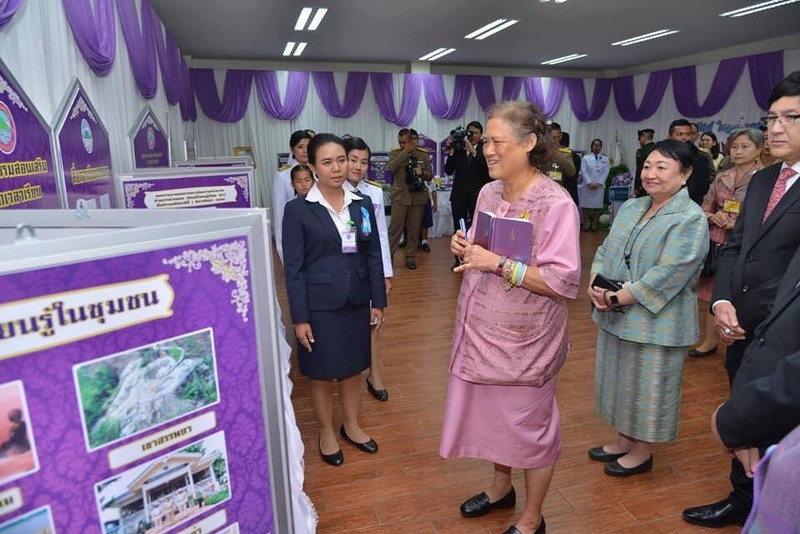 Her Royal Highness Princess Maha Chakri Sirindhorn performed the royal engagements in Chainart Province. - Presiding over the opening ceremony of the school building of Thesaban Tambon Sanphaya School, Sanphaya District. - A visit to the old Police Station of Sanphaya Police Station, Sanphaya District.